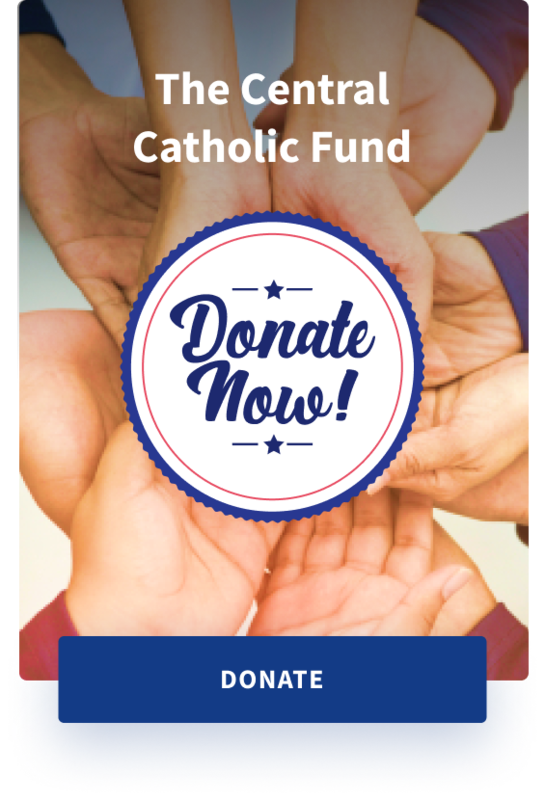 The Cleveland Central Catholic Alumni Association (CCCAA) is an active organization with two primary purposes: to help keep all CCC (and founding schools) alumni connected to each other and to help support the mission of Cleveland Central Catholic High School. The CCCAA accomplishes these priorities by organizing annual social activities for its members and guests, including the CCC Alumni Golf Outing, the CCC Athletic Hall of Fame Dinner, co-sponsoring the school’s Welcome Back Day and coordinating class reunion activities. The CCCAA has an Alumni Council that works closely with the school to ensure a positive and cooperative relationship that benefits all alumni, friends, the school and its students. The school maintains an alumni database to assist in the planning of class reunions and other celebrations. The CCCAA Alumni Council has several committees that meet throughout the year to effectively plan and coordinate organizational activities. Any alumni wishing to assist, attend a meeting or join the CCCAA should contact John Simon ’72 at simon1549@sbcglobal.net or at 440.413.9652.